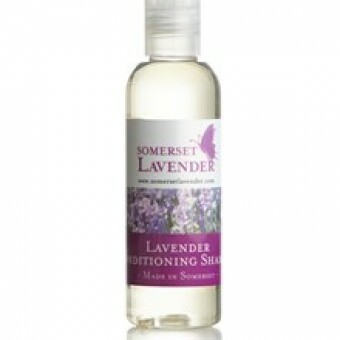 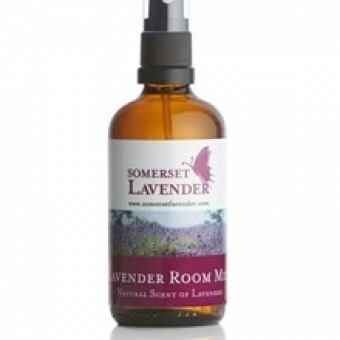 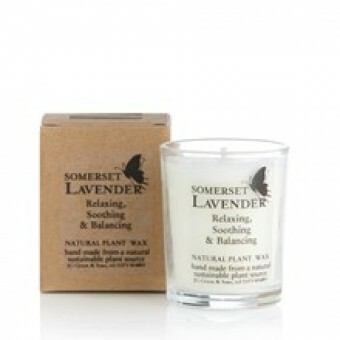 Somerset Lavender is a farming project distilled by our great friends up in the Mendip Hills in Somerset. 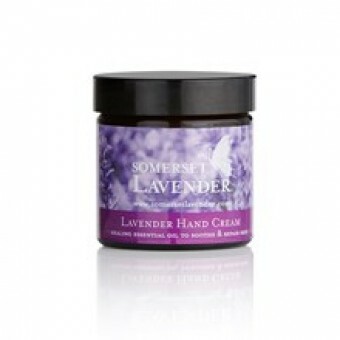 They struggled with dairy farming and then moved to lavender production and now have some of the finest lavender available in England. 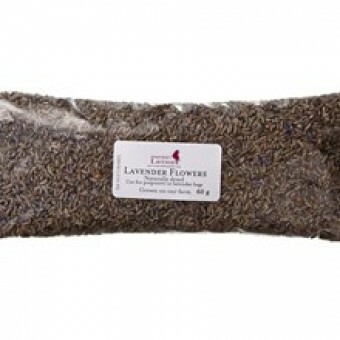 All the products you see here come from their farm and use their exquisite lavender and lavender water. 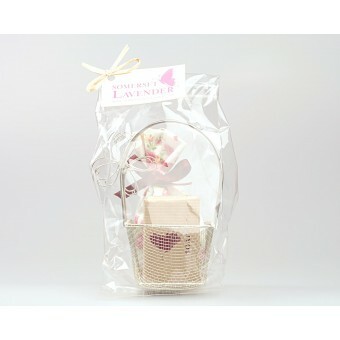 In store lavender products are amongst our most popular, true they are great gifts to take home and it's the same for online buyers. 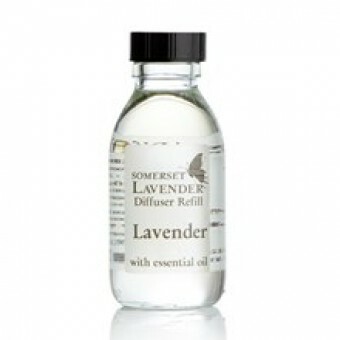 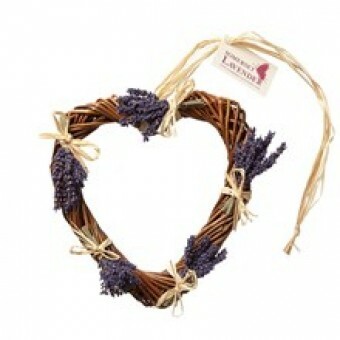 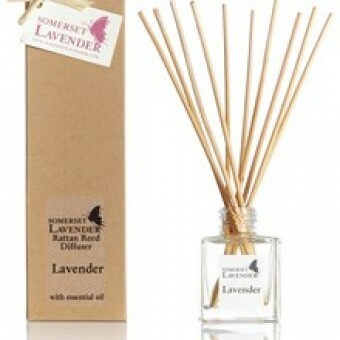 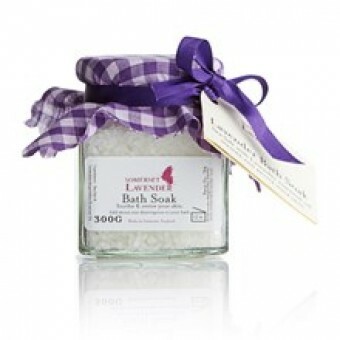 Lavender has many therapeutic properties much of which has to do with relaxation and sleep encouragement. 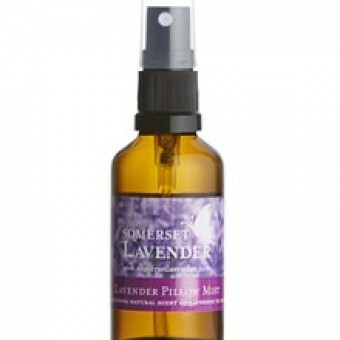 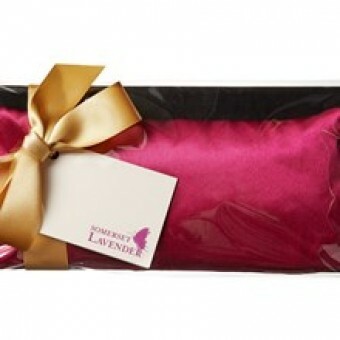 So no surprise to find that Lavender Pillow Mist, Lavender & Wheat Warmer and Lavender Eye Pillow are best sellers. 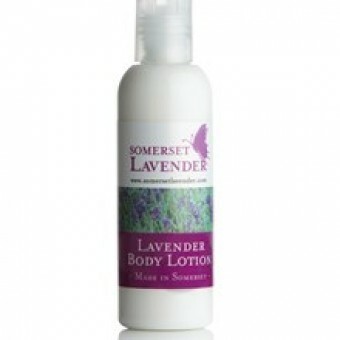 Whilst lavender has many therapeutic properties it shouldn't be forgotten that it is just a refreshing almost clean smell that the English in particular and strangely along with the Japanese just love. 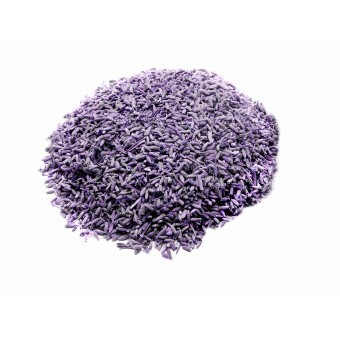 As aromatherapists know French lavender has a more subtle almost toffee like aroma but this lavender is bright demanding attention and is used throughout the skin care products.